November 8 – The David Beckham-led Miami MLS franchise took a step further realisation with Miami residents voting in favour of building a new stadium for the club. 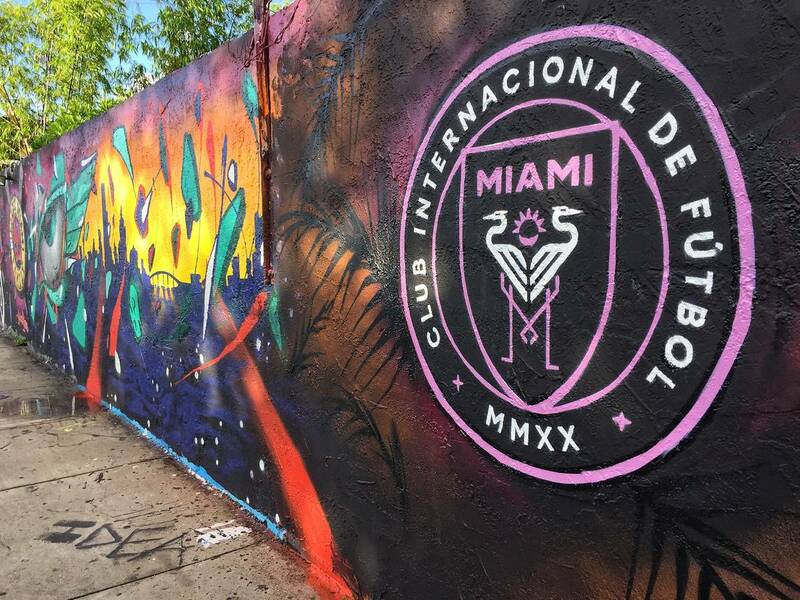 In September Beckham was rolled out for the official naming of the MLS franchise Club Internacional de Futbol Miami – Inter Miami CF – and unveiling of the club’s logo. The team will not start play in the MLS until 2020. Before then there is a stadium to build, given the next stage go-head by 60% of the city’s voters who chose to allow the club to negotiate on the building of a new stadium complex. The ownership group wants to build a $1 billion commercial and soccer stadium complex – named Miami Freedom Park – on the location of the city’s only municipal golf course, Melreese Country Club. The planned development includes a 25,000-seat stadium, an exterior amphitheatre and 23 acres of public football pitches, and would house a hotel and shopping mall. Beckham, who doesn’t have the kind of cash to build that kind of infrastructure development, is still nevertheless the public face of the club. “I need to say a big thanks to the fans who have stuck by us,” (presumably fans of the bid rather than football fans as the club has yet to play a game), said Beckham. While Beckham talks about winning on the pitch, the biggest win will need to be achieved in the Miami boardrooms by his ownership group partners who now need to get the backing of four of the city’s five commissioners.